I read this article and found it very interesting, thought it might be something for you. The article is called Can ‘no fault divorce’ work in the UK? and is located at https://www.rocketlawyer.co.uk/blog/can-no-fault-divorce-work-in-the-uk-2/. In many countries throughout the world it is possible to obtain a divorce without the requirement of providing a fault on behalf of their spouse. However, in the UK this is not currently possible, but is something that is currently heading towards a second reading in the House of Commons. Why is a ‘no fault’ divorce not possible in the UK? 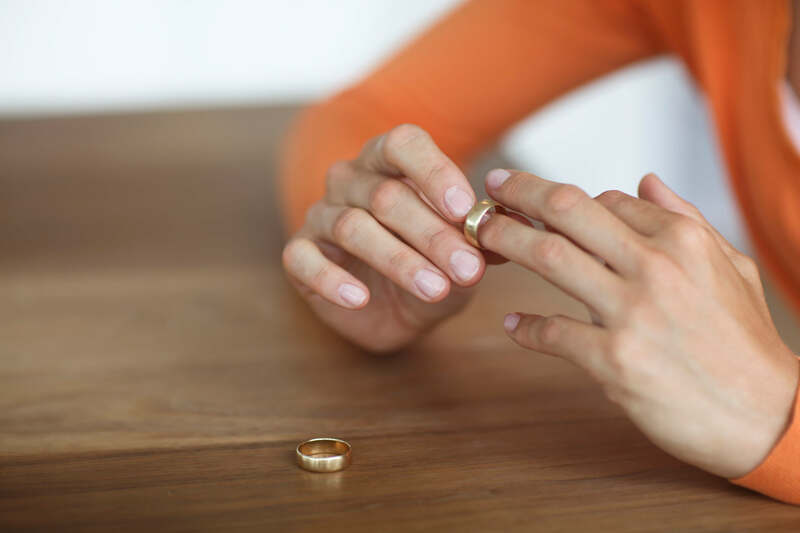 There was an attempt to amend the law on fault-based divorce in 1996 but this was quickly brushed aside by a change in government, however, many campaigners have been vocal about the need for a faultless divorce system in the UK. Whilst there are some that object to the proposal, mostly on the basis that they believe that it will make divorce easier, the pros far outweigh the cons. One of the biggest issues with the current system is that because couples have to provide one of 5 reasons as to why their marriage has broken down, couples who assert blame have admitted that they have done so falsely, as a way of securing a divorce much quicker. A natural objection to a faultless divorce system is that there is a risk that no-fault cases could be easily overturned, especially if one party refuses a settlement that they are not happy with deliberately. The risk has to be put into context as a large majority of divorces will still be based on blame, however if couples find a way to take advantage of the no-fault system for their own gains, then many other no-fault cases could end up taking the same path. Who opposes ‘no fault’ divorce? The majority of opposition comes from those traditionalists and religious groups who believe that no-fault divorce will lead to an increase in the number of divorces and cheapen the sanctity of marriage, however there is no evidence to suggest that this will happen from other countries who have adopted the no-fault divorce system, for example, in the US, divorce rates have actually decreased and some suggest this is because the system has stopped couples ‘throwing mud’ at each other and allows them to take more time to think about their relationships and try and resolve their issues in a more amicable way. Why should the UK allow ‘no fault’ divorce? The list of advantages of having a no-fault divorce system is long and outweighs the number of disadvantages. It is thought that those expected to use the no-fault option would usually be those who opt to file for divorce on grounds of ‘unreasonable behaviour’. Couples who choose this option often end up resenting their partner as they have to list evidence of how their partner did not meet their needs, which can often sour the relationship even further, which then has a greater negative impact on their children. It is believed that the no-fault system would help couples to part on good terms, which can only be a good thing for any children involved. It would also be worth noting that a change such as this would ease the burden placed on the family judicial system and it would make many divorce settlements a lot more efficient. The intention of the no-fault system is to not make divorce easier or quicker to obtain; it has also been suggested that couples should have a one-year ‘cooling off’ period to reflect on their relationship before the divorce is granted. A no-fault divorce would surely indicate that that a claim is genuine, proving that the decision to end the marriage is one that is true and correct and this would enable people to move on quickly once the decision has been made. There is certainly a social implication to consider because the introduction of no-fault divorce would highlight the change in belief that divorce is no longer shameful or seen as a failure and therefore, asking for proof of fault only goes against this. The UK could certainly benefit from a no-fault divorce system and the wave of support for this change suggests that it is only a matter of time. The second reading of the new ‘no-fault’ divorce bill is set to take place in the House of Commons on the 11th March 2016. Divorce from £99+VAT. Ask a lawyer today!